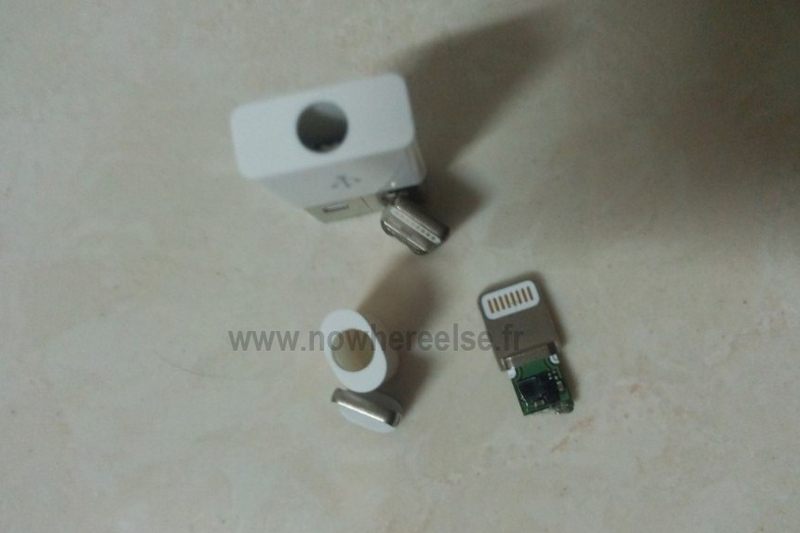 For the second time in as many days, the folks at Nowhereelse have “leaked” photos reportedly showing parts for the next iPhone. 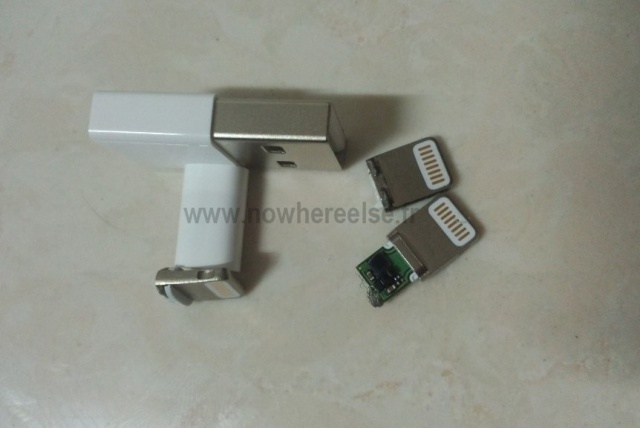 In this case, the photos provide further confirmation that Apple’s next handset will include a docking connector with eight pins, not the 30-pin connector that has been used on iOS and iPod devices for nearly a decade. 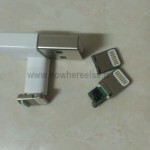 As you can see, the dock connector is definitely smaller than the one on the current iPhone 4S model.